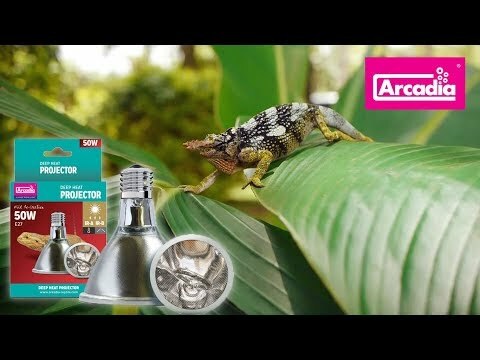 YouTube - Arcadia Reptile UV-B lamps are made in Germany to the highest possible standards. Their range includes 2.4%, 6%, 12% and 14% UV-B, also known as the Dragon Lamp. Arcadia Reptile UV-B lamps are guaranteed to be upper index potent for 12 whole months of use. This is based on using the correct controller and a 10-12 hour day photoperiod. Chameleon Forums - A member shares various Solarmeter readings from their new Arcadia bulb, which leads to a lengthy discussion about how much UVB chameleons really need. 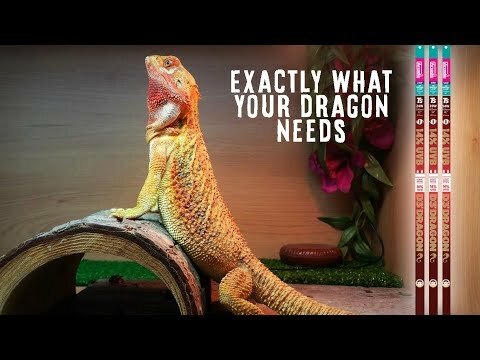 Arcadia Reptile: Does Your Dragon Have Enough UV?